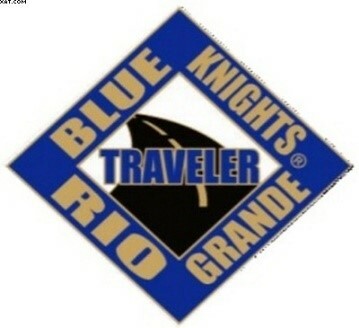 On behalf of Blue Knights Texas Chapter I, I would like to thank you for dropping by and visiting our web site. 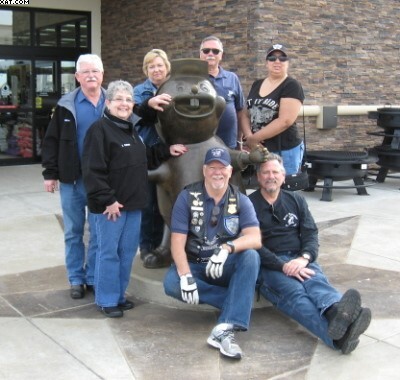 Blue Knights Texas Chapter I is part of Blue Knights International which is a law enforcement motorcycle club made up of current or honorably retired law enforcement officers from Federal, State, County, and Municipal agencies. 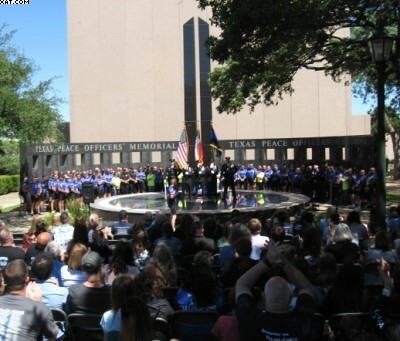 Blue Knights Texas I is based in Hurst, Texas (in the heart of the Dallas/Fort Worth metroplex) and has members from all over the area. 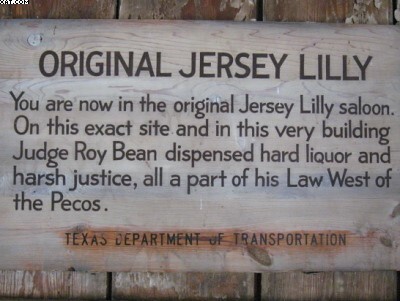 It was established and chartered in 1985 and is part of the Rio Grande Conference which is made up from Texas, Arkansas, and part of Mexico. 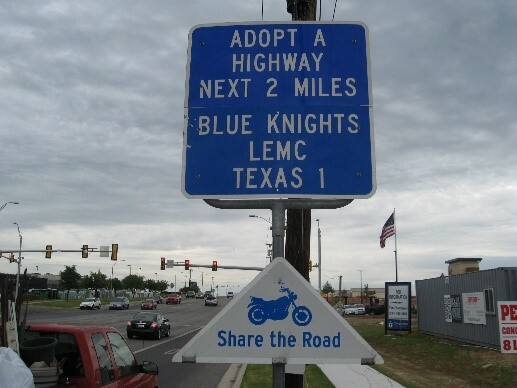 The Blue Knights are a benevolent organization with the goal of raising monies to support charities in our area. 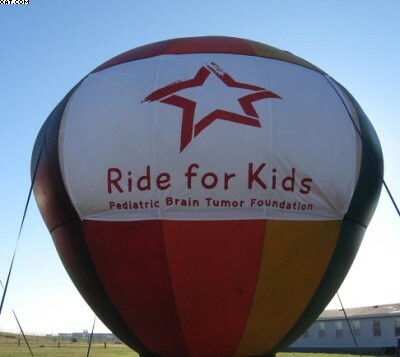 We do this through the sponsoring of rides and other events to raise money. 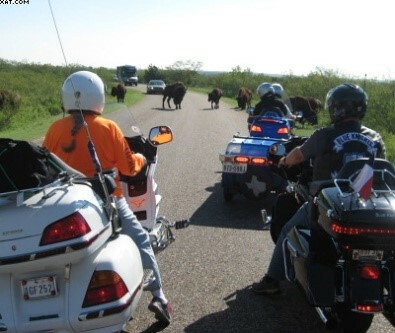 We also enjoy just riding, whether it be to go eat somewhere or just ride, and anyone is welcome to join us. 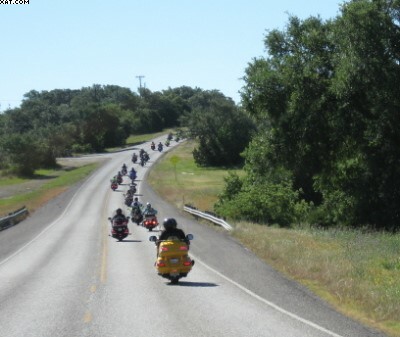 Most rides include food somewhere. 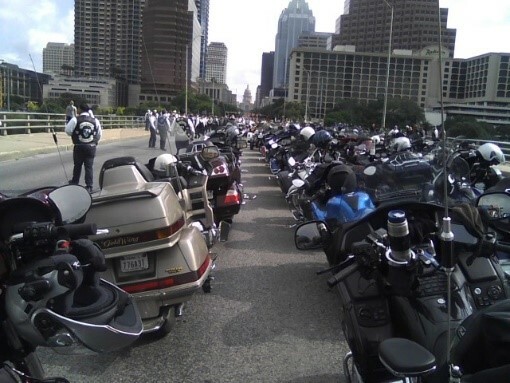 We also participate in other charitable events each year such as The Ride for Children, The Ride for the Fallen in Austin, TX, and other charitable organizations and clubs events to raise money for charities or support children and families in need. any of the club Officers or Board of Directors. 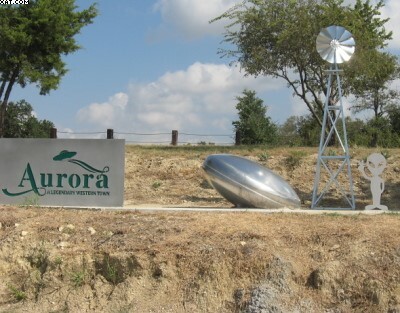 Their contact information is on the "TX I Staff"
Please check out our ride calendar and other links and again, thanks for visiting. 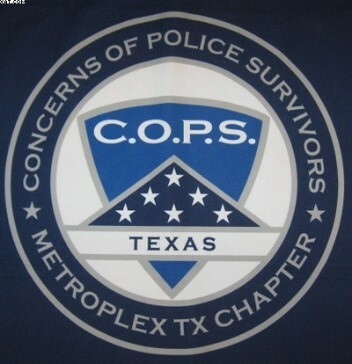 The next meeting for our general membership will be held on THURSDAY, June 13, 2019 from 7:00-9:00 p.m. at Euless Police Department. The address is 1102 W. Euless Blvd., Euless, TX 76040. For further information or directions, contact one of our Officers or Board Members (see TX 1 Staff page). Grab something along the way to eat and join us between 6:00-7:00 pm to share a meal. Contact us or check the Rides/Events link for more information. 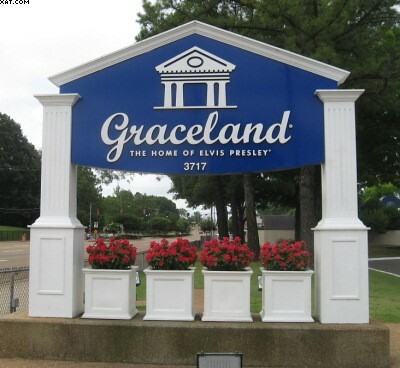 We're always happy to have visitors stop by. With The Blue Knights® - "there are no strangers, only friends we haven't met." Comments, questions, concerns? Contact us. Issues with the website? Contact our Webmaster. You are visitor number since 04/09/2013.